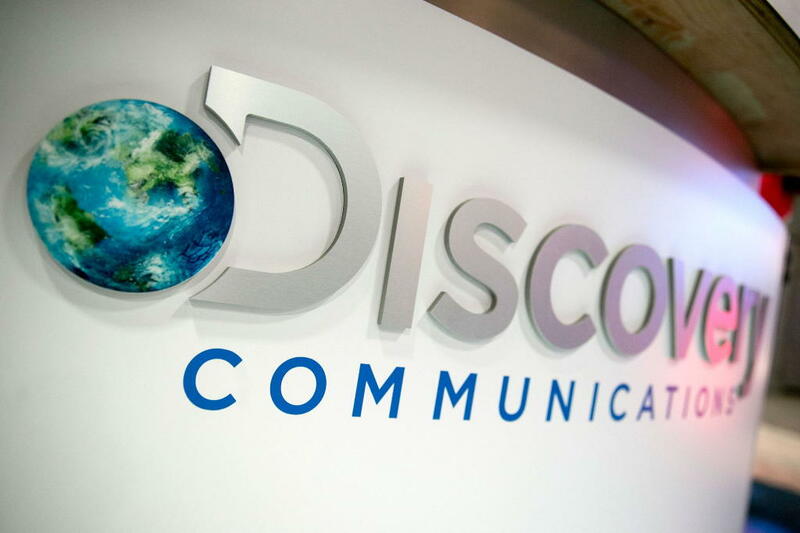 Q24N (Bloomberg) Discovery Communications Inc. is licensing its name for a US$1 billion eco-tourism park in Costa Rica as the media company seeks new revenue from fans of its cable networks, which include Discovery Channel and Animal Planet. Animal Planet owner will license name for eco-tourism park. Local developer will cover cost of project set to open in 2020. Such arrangements contributed less than 5 percent of Discovery’s 2016 revenue of $6.5 billion, and the company is exploring more licensing deals, a spokeswoman said.